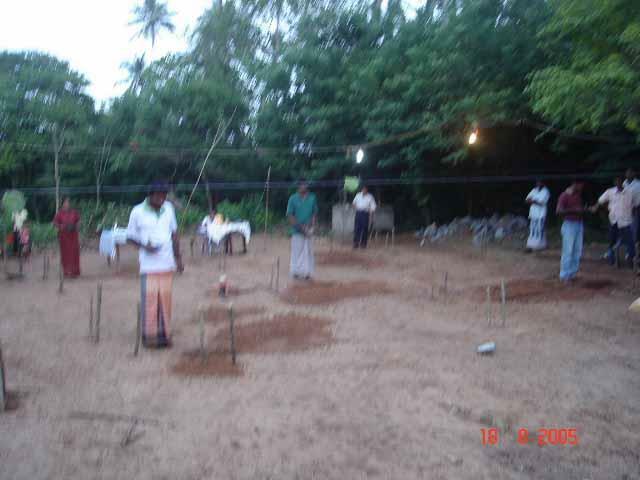 NAFSO affiliated Mathara southern fisheries organization towards another social service on behalf of a helpless fisher woman. 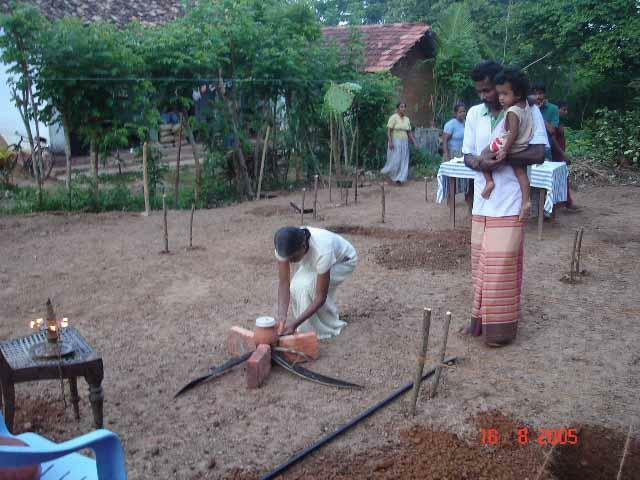 Although she is poor is a creative member of the Mathara SFO,. She is Nalani Perera by the name. 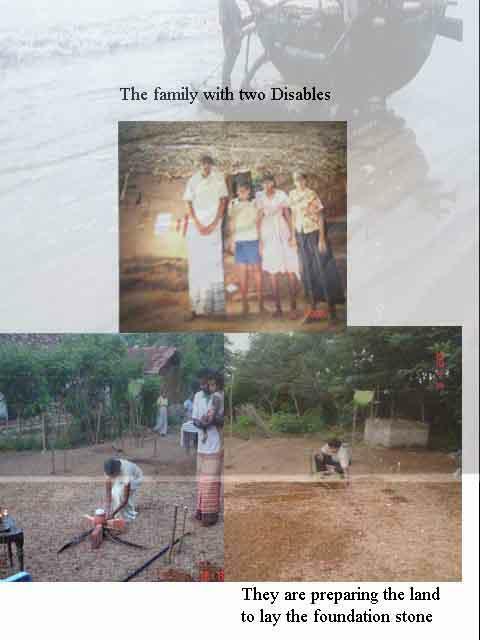 And a kind mother to the two disables children. Husband has passed away when she was a pregnant lady. Since the day that husband’s death twins had been given birth and looked after them as here own eyes. But unfortunately those children also were disables. After tsunami she was leading a pathetic life more and more. 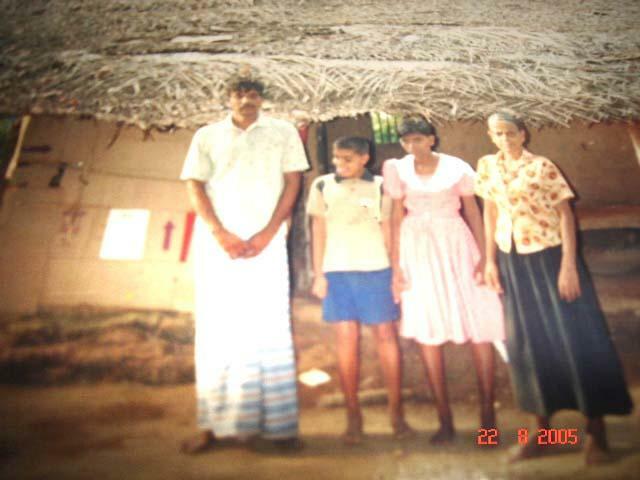 The one an only cottage she possessed also badly affected by this tsunami. 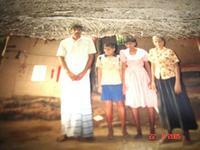 We never give up her, a new house is going to be built to her by the NAFSO. To day we led the foundation stone also for that in Dikwella. Apart from that today they coincided another series of program with this work. Fishing nets and other kind of machines distribution programs to we had. Today we had a series of programs in Mathara in connection with various ways. Very nice cultural festival also we had organized today. National Convener of NAFSO, General Secretary to the World forum of Fisher people WFFP, Mr. Hermen Kumara, Administrative secretary of NAFSO Geetha Lakmini, 11 members of AHI in Japan also participated to this wonderful occasion.